I found a picture of me on your site. Why is it being used? Is there a point of contact for me to have it removed? I Stopped by the Geek Boutique and it was closed! What Gives? When are you guys open next?? 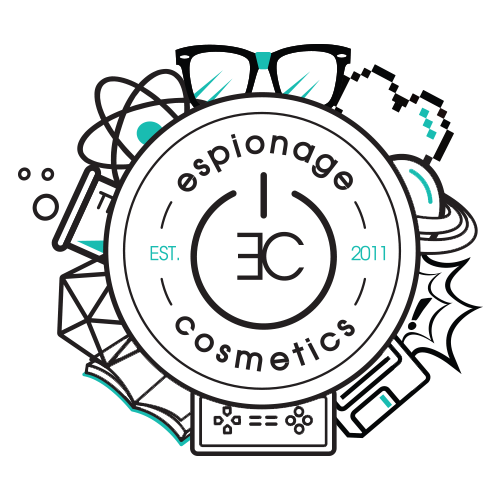 Who do I contact if I want to include Espionage Cosmetics in a press piece I am writing? I want to model for you! What are the requirements? Do I have to be a certain size/race/shape/gender or love a particular fandom to do that? I want to work with you at a convention near me! Is it paid? Can I cosplay? Do I get to be best friends with Stan Lee? TELL ME MOAR! I want to come work for you! How does one go about that? Where are you guys located? Can I come visit? What’s with all of the glitter? Are you going to be at a convention in my neighborhood? Please email us at DailyPlanet@EspionageCosmetics.com.